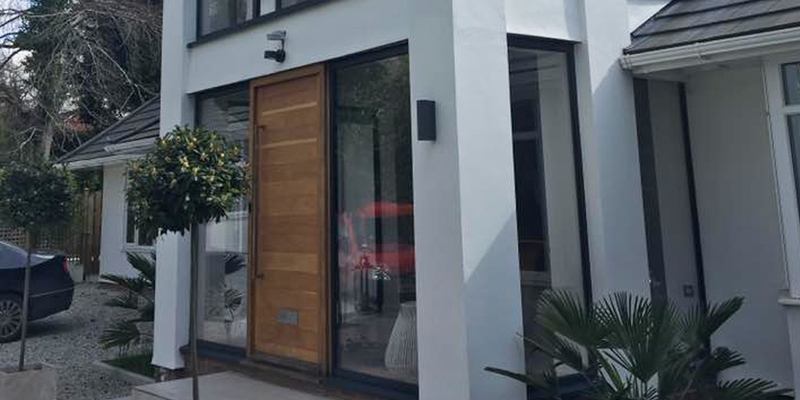 What makes PVCu doors a great solution to your door needs? There are many benefits to having PVCu doors in your property. The first being that they offer excellent levels of sound proofing and insulation meaning that your home will stay warmer in the Winter months. Everyone wants to feel safe at all times within their home, PVCu doors offer added levels of security by offering multipoint door locks making it more difficult for intruders to break in. For more information about PVCu doors, or any other service we offer across Somerset, get in touch today. our Somerset based team today.